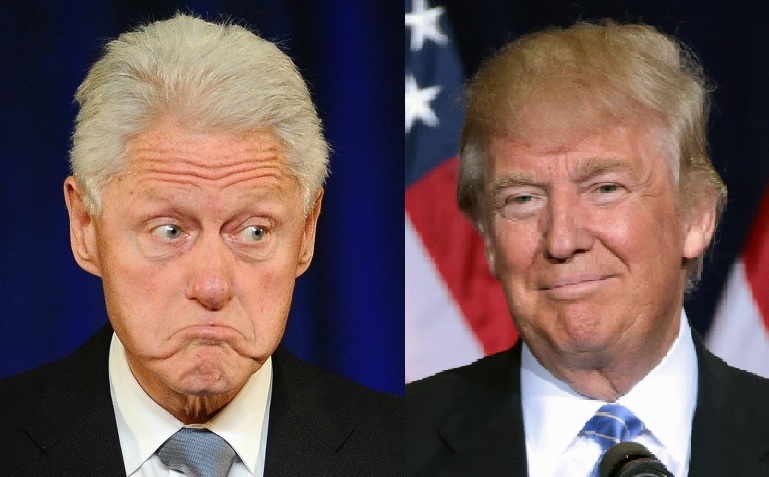 TRUMP Destroys Bill Clinton on Twitter: "Doesn't Know Much - Focused on Wrong States"
Clinton also attacked “angry white men” for choosing Trump over Crooked Hillary. It’s still acceptable in the liberal media to attack white, male, Christian, conservative men and women as often as possible. On Tuesday Donald Trump hit back – twice as hard. Trump pointed out that it was the Clintons who don’t “know much about getting people to the polls in vital swing states. Today Donald Trump fired back at Bill Clinton.